We SOLD 4300 Vista Verde Dr, Austin, TX 78732! 3705 Runnels Ct, Austin, TX 78732 – SOLD in Steiner Ranch! Consisting of a gated and non-gated section, the residences in The Fairways at Steiner Ranch feature a modern Mediterranean style with stucco exteriors and tile roofs. Some units have covered patios and screened-in porches, and some have views of the UT Golf Club fairways. The cart path connecting two of the golf course holes passes thru this community, which is an indication of just how close you are to the golfing action. It’s important to note that The Fairways is not located behind the main gates of the University of Texas Golf Club at Steiner Ranch with their gated & guarded entrance. But rather, The Fairways is located on University Club Dr, just short of the main gates on the right-hand side. 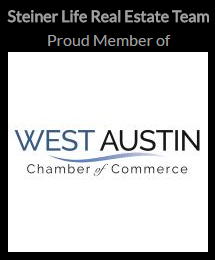 Joseph Ensor is an Austin TX REALTOR® and the co-founder of the Steiner Life Real Estate Team. With over 20 years of experience in real estate investing and sales, he has expert knowledge to manage the complexities involved in a real estate transaction. He uses his skill-set to overcome challenging situations that may arise throughout a transaction and his primary focus is to work diligently and intelligently toward a positive outcome for his clients. 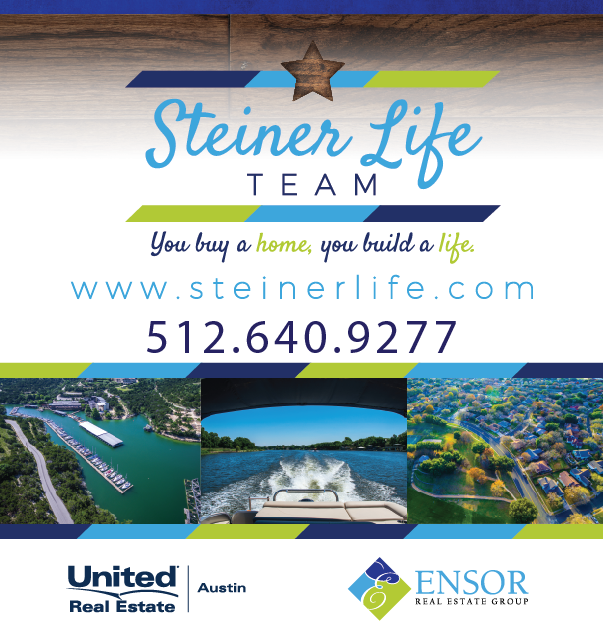 Just Listed in Steiner Ranch! Featured Listing We SOLD in Steiner Ranch!